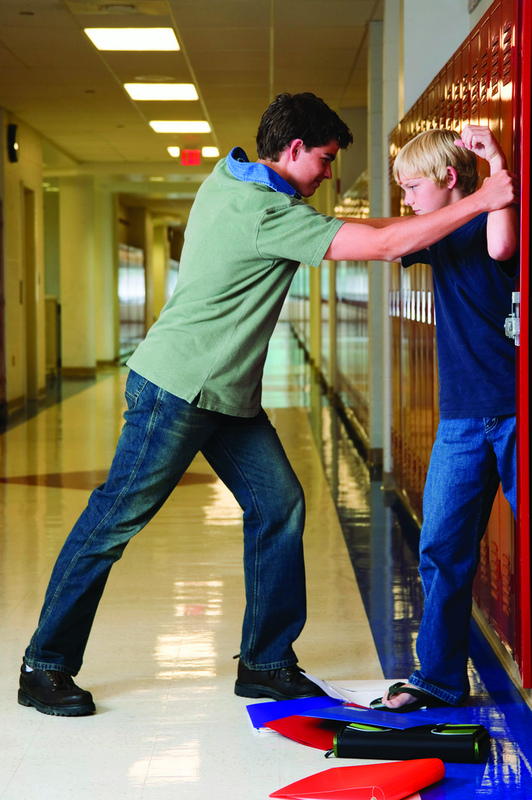 TEEX Blog: What can we do about bullying? Students as young as the fifth and sixth grade have started an ugly internet practice. By creating “HateX” facebook pages, they harass and bully students online. Sometimes it stops there. Sometimes it becomes a place to plan a physical attack on a student, which happened recently at a school in the area. During a class on the Thursday before spring break, this student was assaulted by several classmates. Were there warning signs? Yes. This wasn’t the first time he’d been picked on. Will the school take appropriate action? As a parent, I hope so. What can you do as an individual to stop bullying and school violence, especially when it’s directed at your child or someone else’s child you know? Get involved. The courses at TEEX’s Center for School Safety and Security are low-cost and online and can be taken both by students and school administration, staff and faculty. There’s a one-hour course geared specifically for students in K-12 called Preventing Violence in Education: A Guide for Students. Not only does it show them the basic causes for violent behavior and the signals to watch for, but it also teaches them the way to report their concerns in a sensitive yet effective manner. There is also a half-hour course designed for college students with similar information entitled Preventing Violence in Higher Education. Both of these courses are only $5.00 per student. If you wanted to provide this course for your child or their class, e-tokens are available. 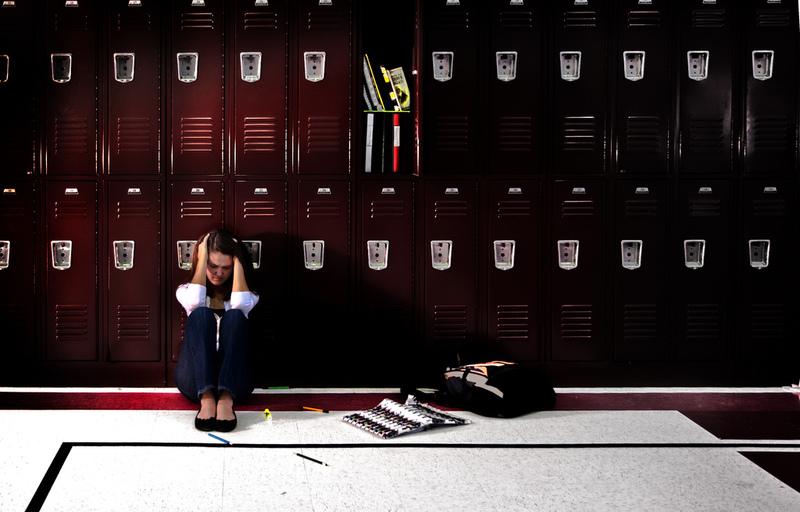 Preventing Violence in Education: A Guide for Faculty, Staff, and Administrators is a one-hour course designed for school administrators, faculty and staff. It contains the information from the student course with additional insight into the behavior patterns of potentially violent individuals, as well as the best course of action for defusing the threat they present to other students. Participants learn the costs associated with school violence, review their legal responsibility to provide a safe teaching environment, and learn the purpose and process of using a Threat Management Team to address potential and actual incidents. Parents can take this course to become more informed about possible school procedures, and can also purchase e-tokens to give to their children’s teachers and school administrators. It could be the 21st century's *apple* for the teacher! 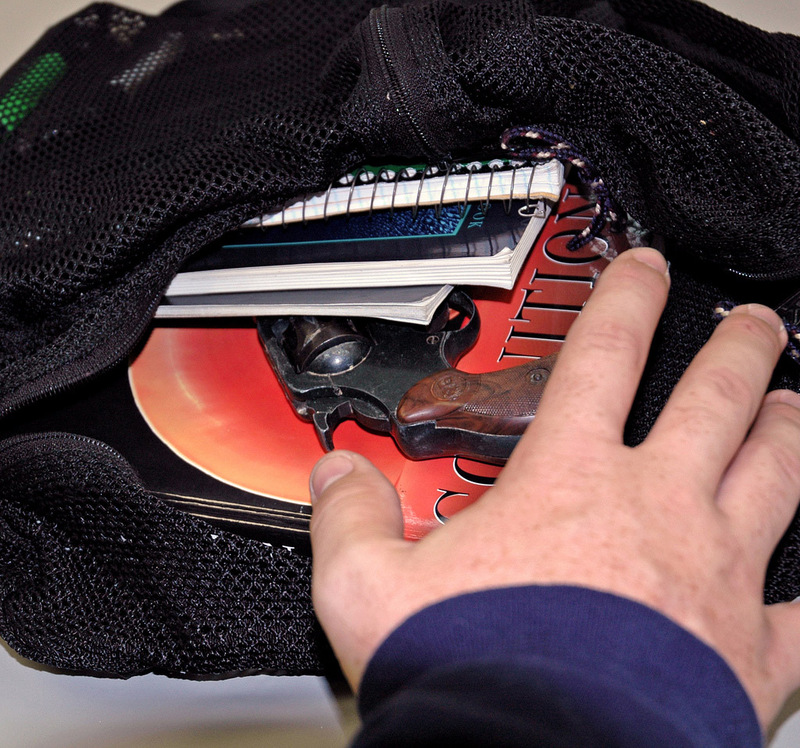 Besides online training courses for individual students, faculty, staff and administrators, TEEX offers Project Protect, which prepares an entire school system to plan for, prevent and mitigate school violence. TEEX initiated Project Protect in 2005 in the schools in Laredo, Texas. Funded through a grant from the Texas Criminal Justice Division (CJD) in partnership with the Texas State University Center for Safe Schools and Communities, the program encompasses planning workshops, training courses, seminars and exercises designed for everyone in the school system: administrators, faculty, counselors, staff, students, nurses, school law enforcement, as well as local emergency responders. Currently, Project Protect is being implemented in three Texas school districts: Navasota, College Station, and Bryan. School districts can sign up for the entire package of nine classes, or pick just the course or courses that best suit their needs at the time. Bullying has become a national issue. 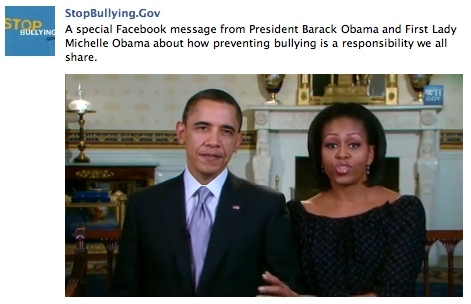 The whole nation responded this spring when President Obama and the First Lady opened up the White House to a Bullying Prevention seminar with a panel of experts with an online forum for questions and answers. You can visit http://1.usa.gov/fV5RmS for the White House blog and the opening remarks. The White House has also created a new website, Stopbullying.gov, that is filled with helpful tips and places to go for support. It also contains valuable information about where to go for help as well as how a child who is being threatened can report this behavior in a safe and sensitive environment. For more information about school violence prevention and threat assessment and management, contact Customer Service, Public Safety & Security, 301 Tarrow, College Station, TX 77840-7896, or call toll-free 877-438-8877. You can also e-mail us at publicsafety@teexmail.tamu.edu or visit us on the web at teex.org/publicsafety. TEEX is here to help. Heidi Duckworth Hard is a Communications Specialist for the Texas Engineering Extension Service as well as an interested parent. She welcomes all comments and suggestions at heidi.hard@teexmail.tamu.edu.